The shower is a good place for me to think deeply. It seems to “wash away” the flotsam & jetsam of the day, clearing my mind… or, at least, focusing it, on whatever I’m trying to work out. Tonight, for some reason, I while standing under the spray if the warm water, I started thinking about Magick. 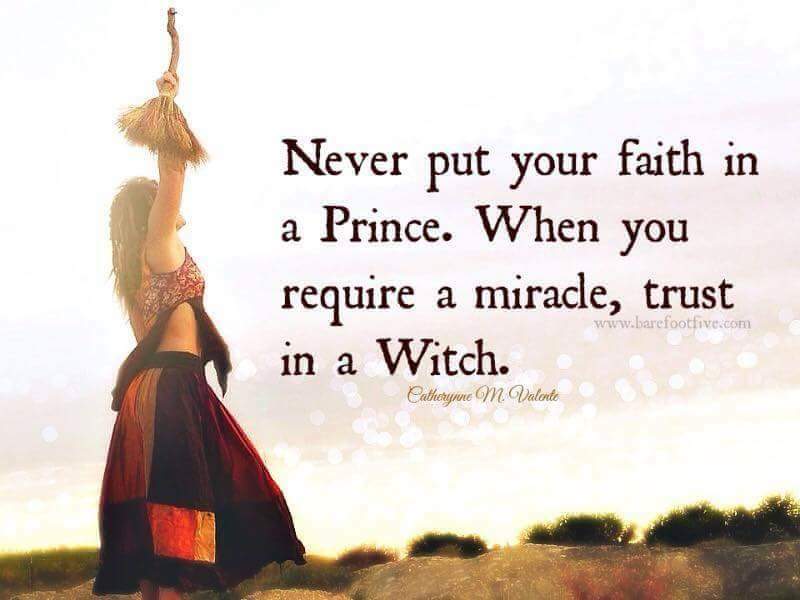 Yeah, okay, I’m a Pagan Witch, so Magick is part of my life on the regular. But, I don’t actually do a lot of spells, at least the way most people think of them. I shift energy occasionally, putting good, positive energy into things I do, like cooking, or my crafting; even cleaning around the house gets a happy dose of “white light”, to keep the home feeling pleasant & welcoming. I use stones for focusing my energy transfers, too, but normally, only for myself. Like for healing, or meditation, or just for centering & focusing myself to regain calm during an anxious period. I also keep a stone on my desk for focus while at work. But, that’s usually the extent of it. But, that’s not really the point of my post tonight. And a bell went off in my head. Of course stones don’t work for that person…they don’t have any Faith in it. They have no Hope. 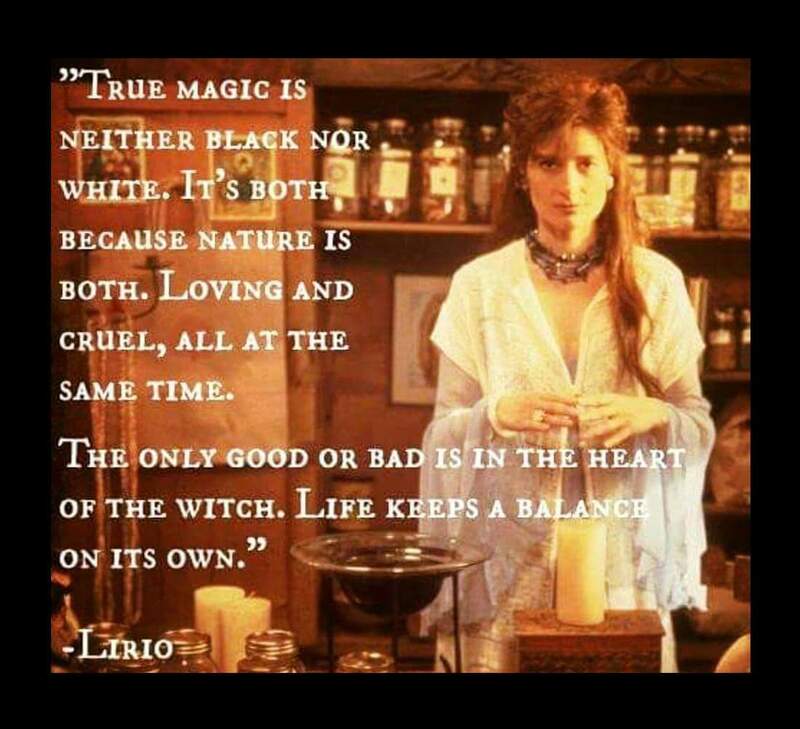 Therefore, their Magick will always fail. One of the first things I learned in NY early training was that you have to believe. YOU have to have Hope that the Magick will work to attempt a spell, then you have to have Faith that everything will happen the way it’s supposed to. If that means your money spell will see you winning $20 playing the lottery, or getting ok’d for overtime for a larger paycheck, then it works. If your love spell causes a stray cat or dog to follow you home, & you end up with a new pet, or you fall head over heels in love with your soul mate, that works too. 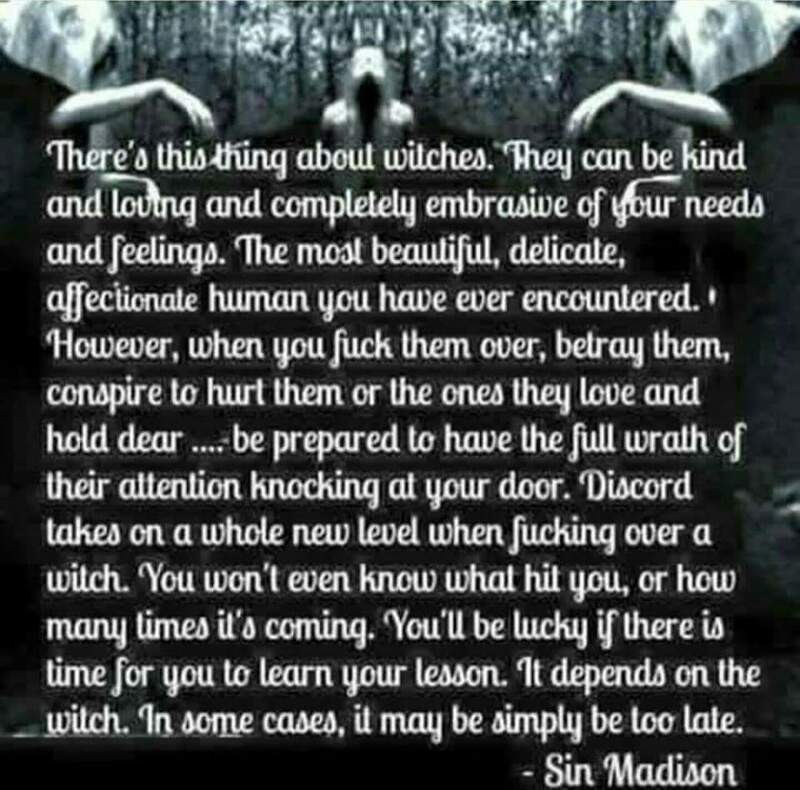 And, if you do a spell that doesn’t seem to work, maybe the time wasn’t right for it, or maybe it was going to cause you to fall for someone abusive, so it was blocked by a higher power. Maybe you can’t have pets where you live, so instead of taking in a stray, you take it to the local shelter. 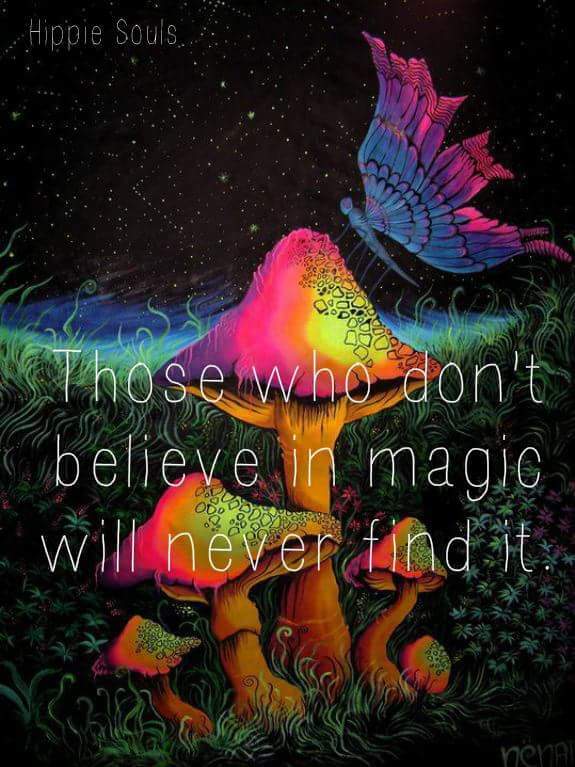 Any who, my point is – to do Magick…real, powerful, life-improving Magick… You MUST have both Hope & Faith. You don’t have to be Pagan to work Magick. You don’t have to light incense, or stir potions, or chant, or have “all the right tools”. You just have to believe you can, you have to direct your will, and you have to accept the consequences, whatever they are. Without Hope and Faith, Magick cannot exist. This entry was posted in Life, magick, Pagan, paganism, random, Randomness, Religion, Wicca, Witch, Witchcraft and tagged faith, magick, Pagan, Witch, Witchcraft. Bookmark the permalink. Hope is important but can be a false refuge if unrealistic I guess. This work by https://breaaire.wordpress.com is licensed under a Creative Commons Attribution-NoDerivs 3.0 Unported License. Follow me, I'm lost too!